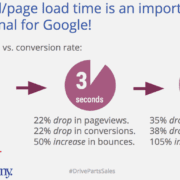 Hedges & Company is holding an exclusive webinar in conjunction with Google. The webinar is designed specifically for OEM or aftermarket parts & accessories retailers selling parts online. It will also include new search trends and statistics from Google and from Hedges & Company. The free webinar will be held Wednesday, September 20, from 1:00pm to 2:00pm EST. 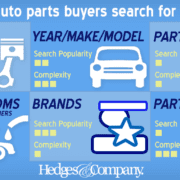 Hedges & Company is the only Premier Google Partner agency dedicated to the OEM and performance parts & accessories aftermarket. 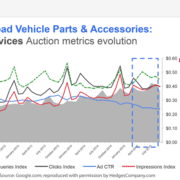 During the webinar Google’s Candace Jordan will share search trends for the automotive parts and accessories market, along with inside information on recent beta testing Google has been conducting. 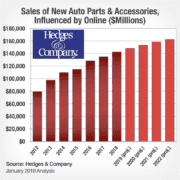 “We’ll add our own market research findings and offer advice unique to the aftermarket, as well as ways to overcome challenges in online marketing,” Hedges added. 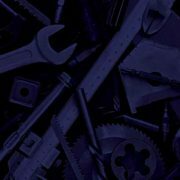 “This webinar is designed to be of interest to members of SEMA, the Auto Care Association and AASA, or attendees of the SEMA Show or AAPEX. Space is limited, register here. Additional questions can be directed to Hedges & Company at (234) 380-1650.